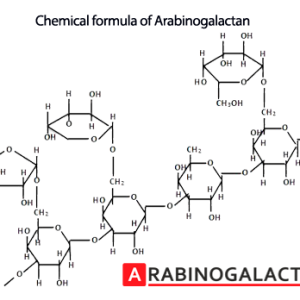 Arabinogalactan is starch like polymer obtained from various plant sources however its concentration is highest in Larch species. 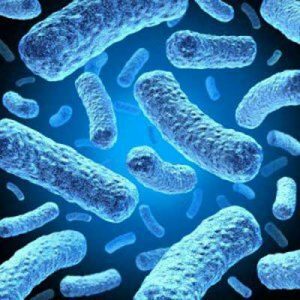 B licheniformis offers more or less same benefits as other probiotics offer. It is able to produce some useful enzymes like amylase, proteases. Salvia officinalis is the botanical name of common sage. 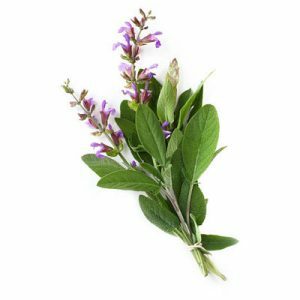 Common sage is also known as garden sage, common sage, or culinary sage etc. 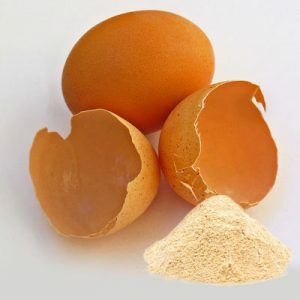 Eggshel contains many beneficial nutrients like chondroitin sulfate, desmosine, collagen etc. These are unique in that these nutrients are absorbed when very well by body tissues. It is a gram-positive, non hemolytic bacterium. It comprises a smaller portion of human gut microbiota. 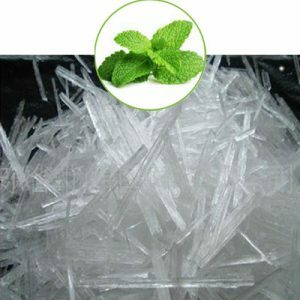 It an optical isomer of menthol. 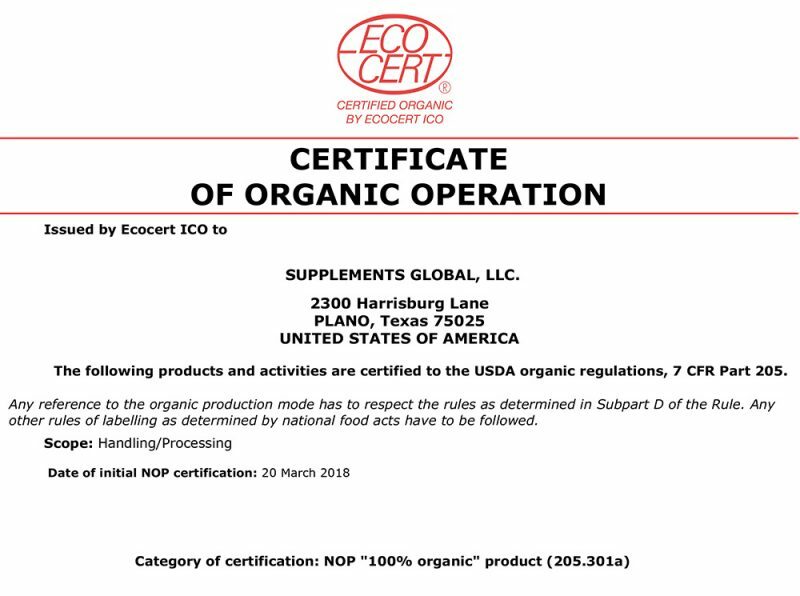 It is documented to be used in supplements too. 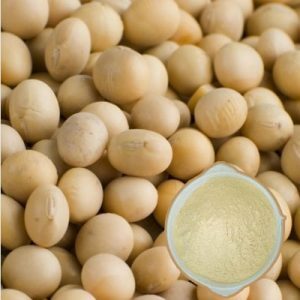 Natto is boiled soybeans that have been fermented with a bacterium called Bacillus natto. Nattokinase is the active principle. 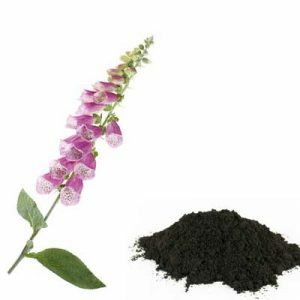 Rehmannia is a plant and the extract obtained from it is called as rehmannia extract. 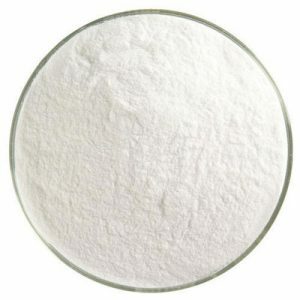 It is a polymeric complex of zinc and carnosine.